Cape Town is a city of ocean lovers – and great white sharks. But rather than eliminating these beautiful animals, the City has found a way of living with them. 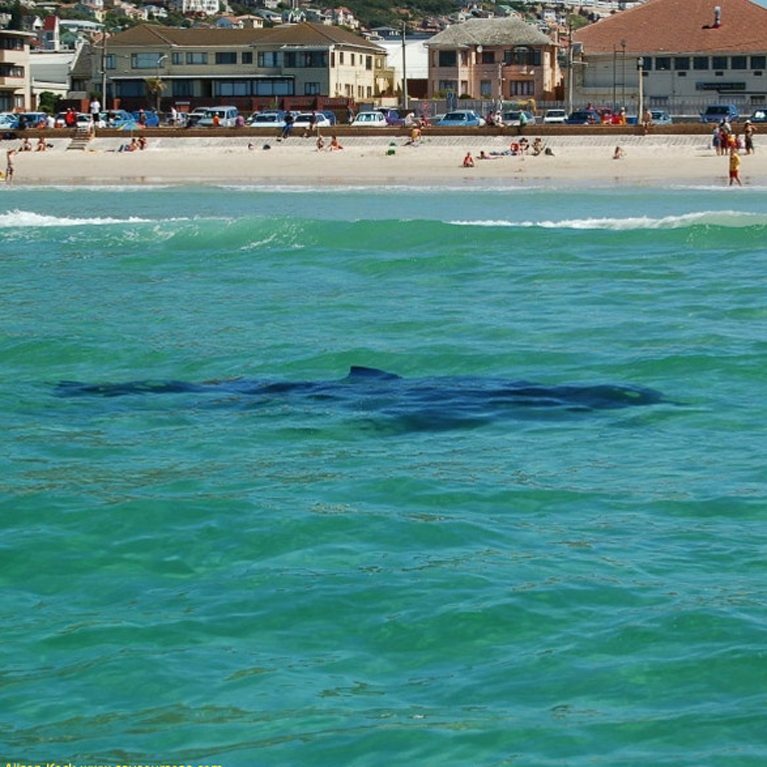 Shark Spotters are always on the lookout for sharks and warn beachgoers when one is approaching. 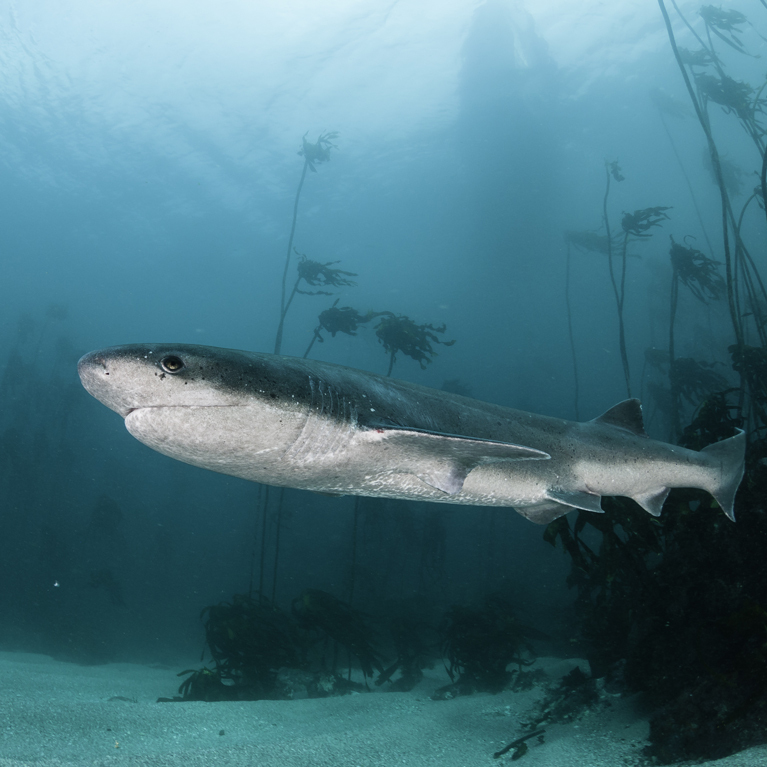 Brazen bronzies and cowshark cage dives: what is going on in False Bay? Do personal shark repellents really work? How do you remove a whale carcass from a local beach?! Spotters now operating at eighth beach, Monwabisi, with three white sharks spotted in the first day! New operating beach, update on sightings and new research findings published! Summer Season Update and Shark Spotters gets Published! 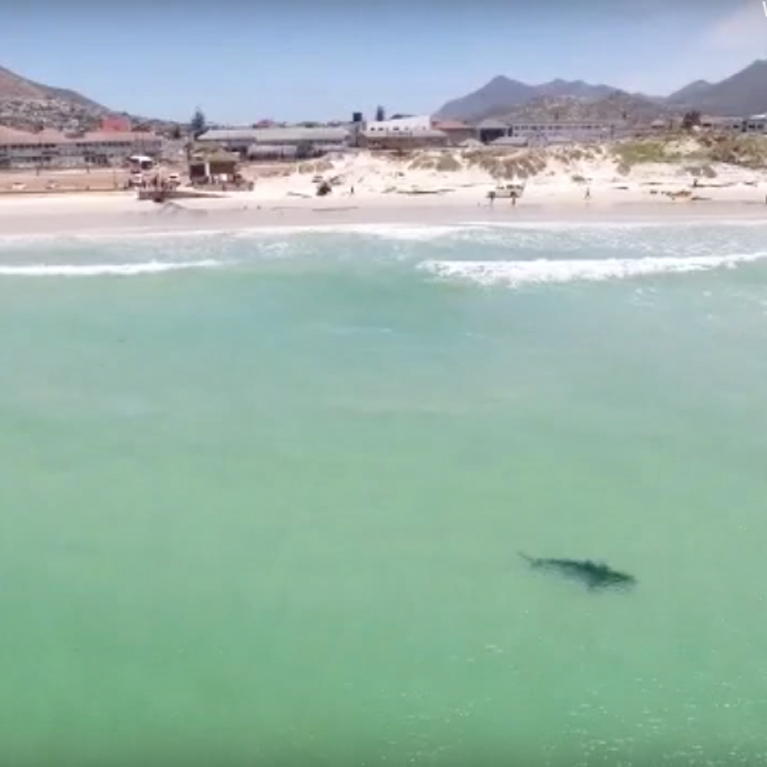 Shark Spotters are now even better equipped to keep you in the loop! Shark Spotters believe that if they can reduce the already small risk of a shark bite, then they can make a meaningful contribution to white shark conservation, contribute to community well-being, and set a precedent in how people and sharks can co-exist. 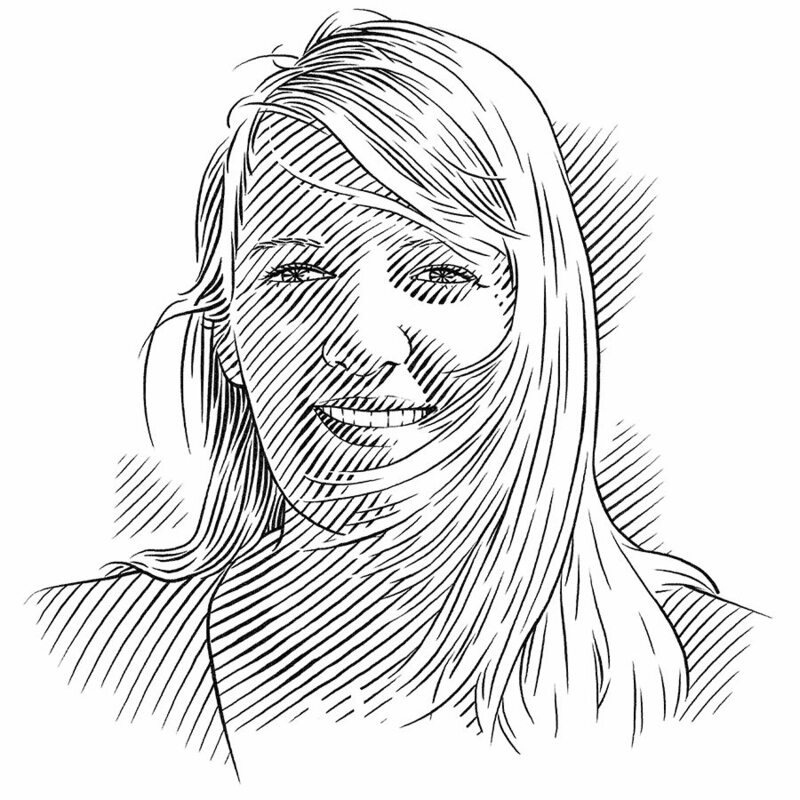 Shark Spotters is a pioneering shark safety programme that has attracted international and local attention because of the novel way it seeks to find a solution to potential conflicts between sharks and people. 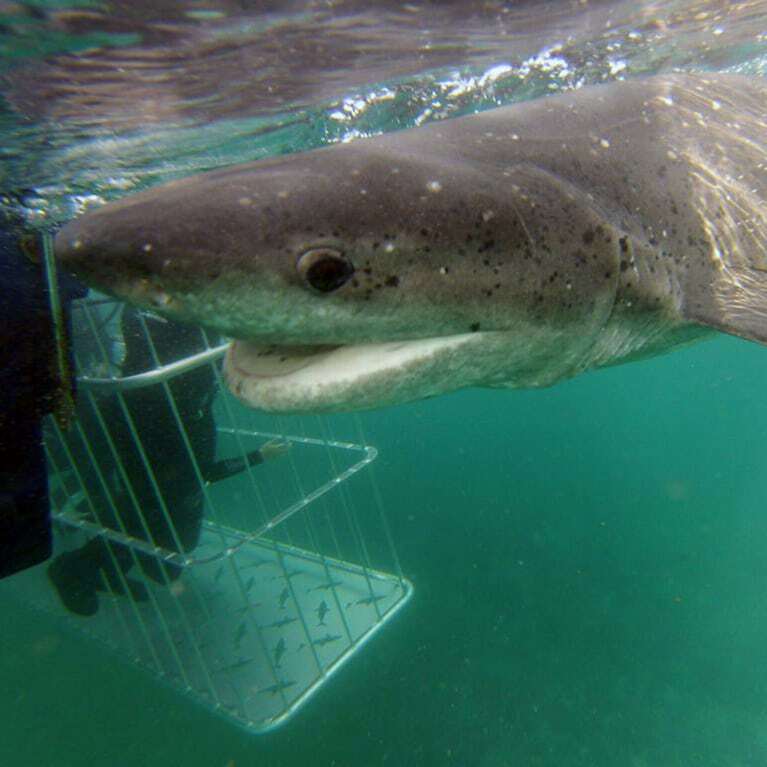 Adopted by the City of Cape Town in 2004 in response to a spate of shark bite incidents and increased shark sightings, Shark Spotters is now the primary shark safety programme used in Cape Town. 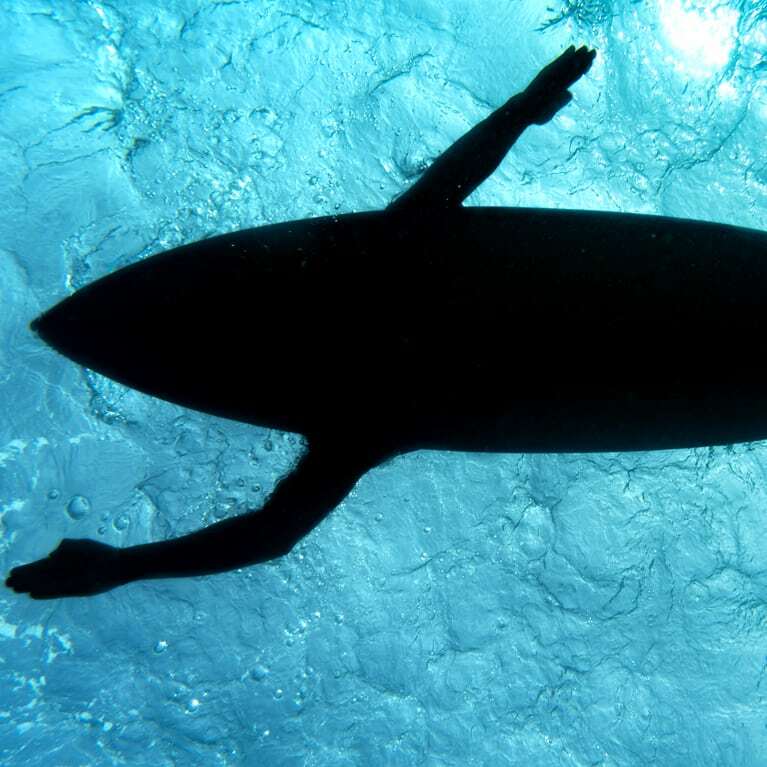 The aim of Shark Spotters is to keep people and sharks safe. 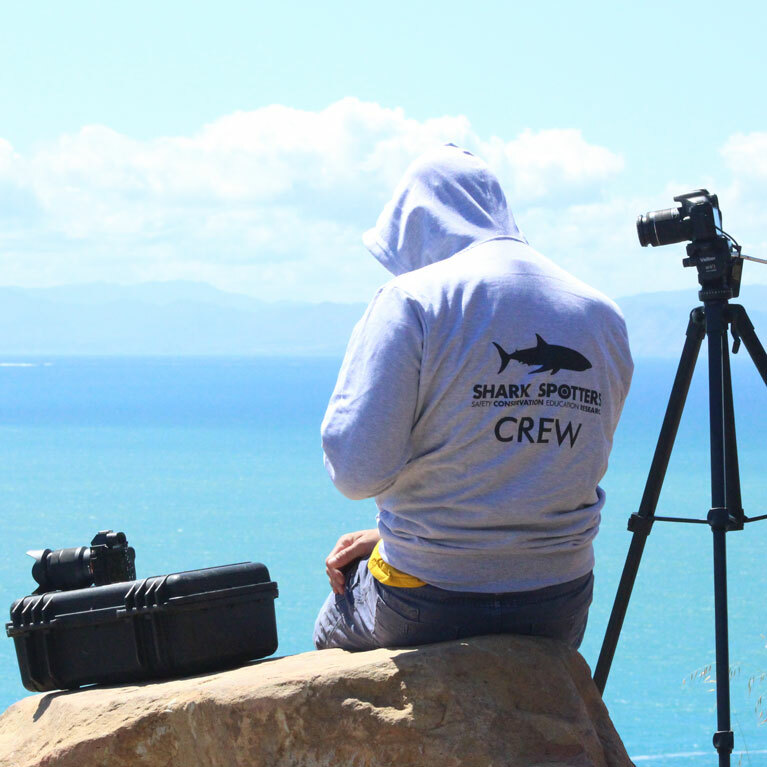 To achieve this, Shark Spotters are positioned at strategic points along the Cape Peninsula, primarily the False Bay coastline, in South Africa. Each spotter is positioned on the mountain with polarised sunglasses and binoculars, and is in radio contact with another spotter on the beach. If a shark is seen the beach spotter sounds a siren and raises a specific colour-coded flag (see diagram below). When the siren sounds the water users are requested to leave the water and only return when the appropriate all-clear signal is given. 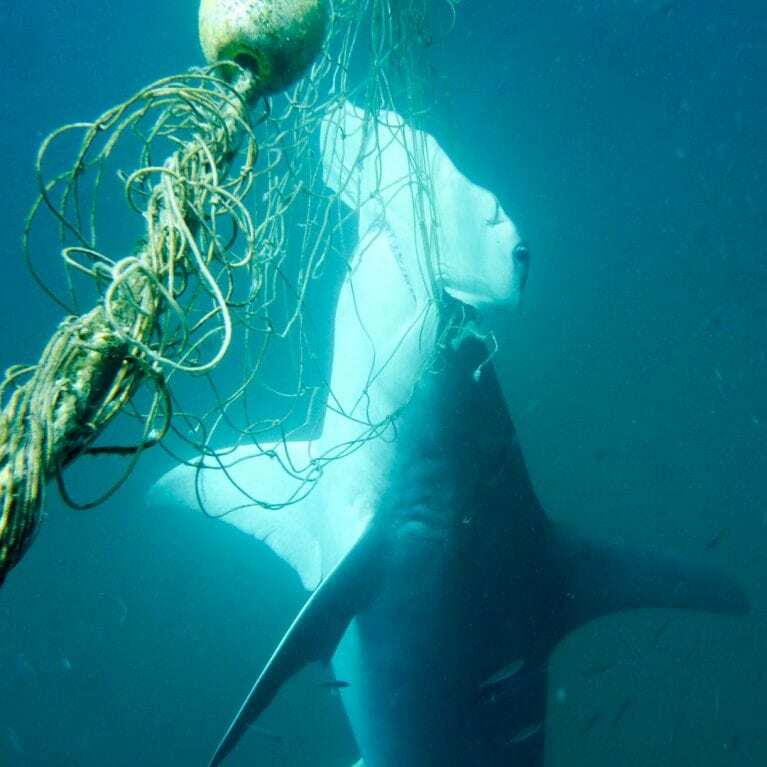 In the small coastal town of Kiama in New South Wales, Australia, gill nets that catch and drown sharks are the primary method for protecting water-users. Kye is looking into a more sustainable solution: a blimp that spots animals from the air.